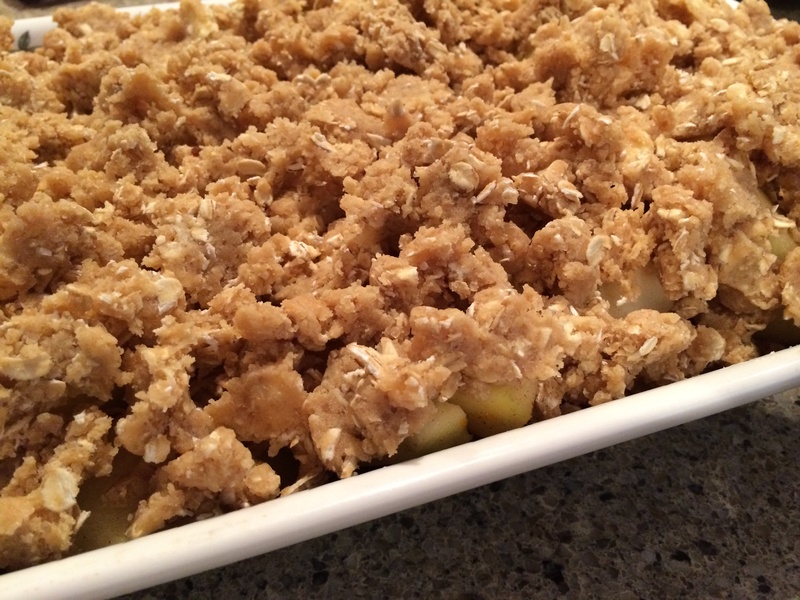 This is pretty much the best apple crisp recipe. The crumb topping tastes so good even before it’s baked! Peel, core, and slice the apples into large wedges. Combine the apples with the zests, juices, sugar, and cinnamon. Pour into the baking dish. To make the crust, combine the flour, sugars, oatmeal, and cold butter in the bowl of an electric mixer fitted with the paddle attachment. Mix on low speed until the mixture is crumbly and the butter is the size of peas. Scatter evenly over the apples. 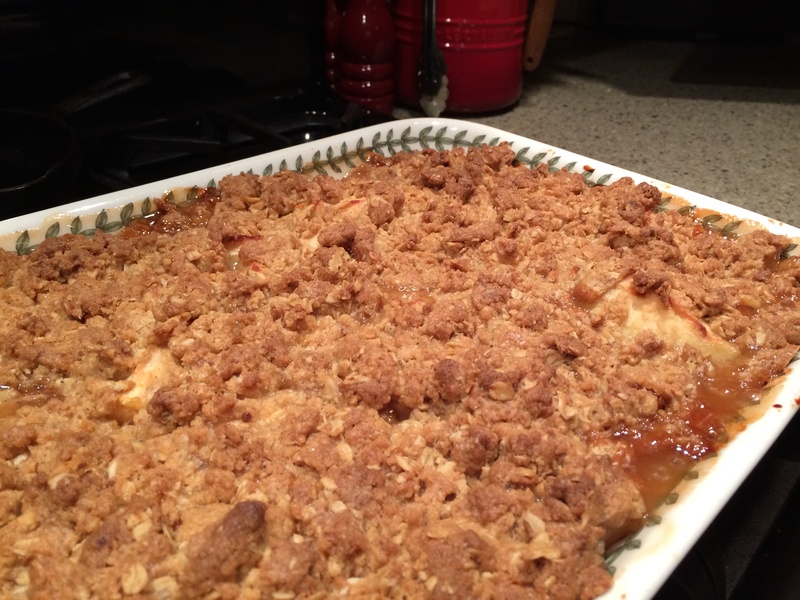 Bake for 1 hour until the top is golden brown and the apples are bubbly. Serve warm.